Banning bullfighting could drive it underground, where it could become crueler. If bullfighting is less public, there will be a smaller audience and they will be less willing to report any particularly unsafe or cruel activities. If bullfighting goes underground, it will be performed by criminals who are less likely to care about an animal's welfare. To get governments to ban things is not the right way to stop something you don't like (e.g. drugs), even if there are good reasons for not wanting it. 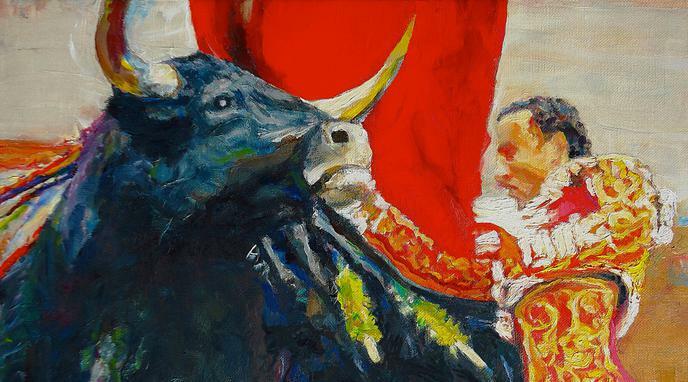 Unlike other underground illegal activity - like drug trafficking, or prostitution - bullfighting requires large open spaces, and a live audience. These features make it easier to find and stop. Being lawful and celebrated, it creates the culture and mindset that it is okay, and more people are open to it. Banning it significantly reduces the amount that it would be occurring, and create a culture of animal welfare that discourages the kind of behavior that would lead to individuals partaking in "underground" bullfighting. Bullfighting is less profitable if underground and, thus, rarer. This reduces the number of animals suffering as a result. Law enforcement agencies can crack down on illegal, underground practices and minimize their occurrence.